If you have ever felt the need to spruce up a set of chairs or give them a new look, why not try a little bit of paint? Our tastes in decor and color will probably alter throughout our lives, and at some point, we may find ourselves wanting to change the look of our furniture without having to spend a lot of money. That's where a few handy tips, some tools from the hardware store, and good-quality paint come in handy. I know I'm not alone in paying visits to local antique shops, antique fairs and flea markets, and falling in love with pieces of furniture that would be perfect if they were just a different color. You don't have to walk away from a good purchase simply because it's the wrong color. My dear friend, Jeffrey, is forever enhancing his home with collectibles from flea markets and tag sales. However, certain items aren't always up to Jeffrey's tastes when he brings them home. He is the type of person who won't hesitate to change the look of something if he sees it appropriate to do so. 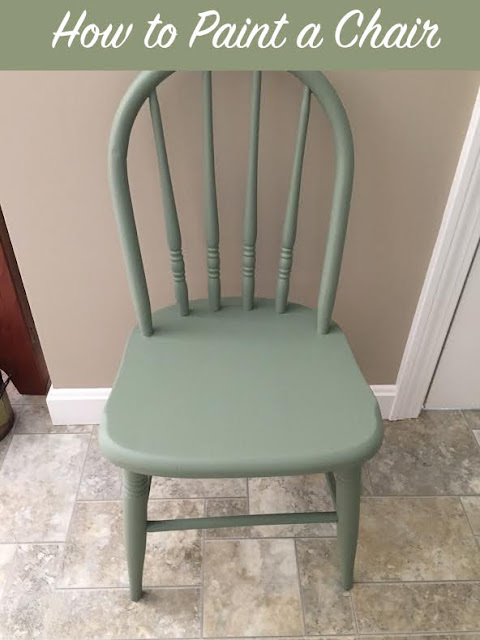 Recently, he had the opportunity to refinish a set of vintage Grange chairs with some milk paint that he picked up at the local hardware store. 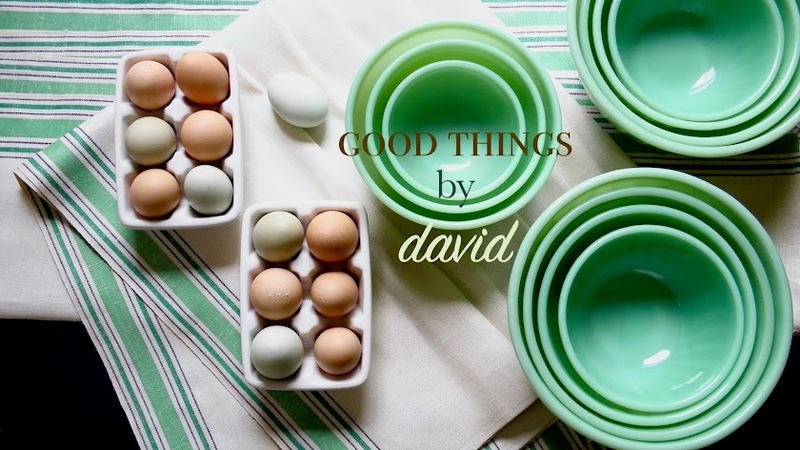 When he shared the finished product with me, I knew that I wanted to blog about the whole process, using Jeffrey's helpful tips and great photographs. Let Jeffrey show you step-by-step how to paint a wooden chair. It's a good thing to know how to do, especially if you find yourself wanting to give a new look to some otherwise dull-looking furniture. 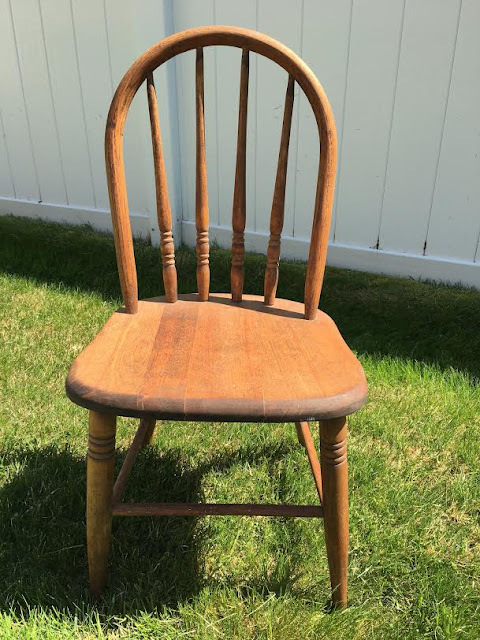 The Grange chair before painting. Be sure to protect surfaces with a piece of cardboard or a drop cloth, and wear old clothes that you won't mind getting spotted or smudged with paint. Work in a well-ventilated area. Use a good quality denatured alcohol with an old rag to wipe off any oils, grease or soiling from the chair's surface. Allow it to dry thoroughly. 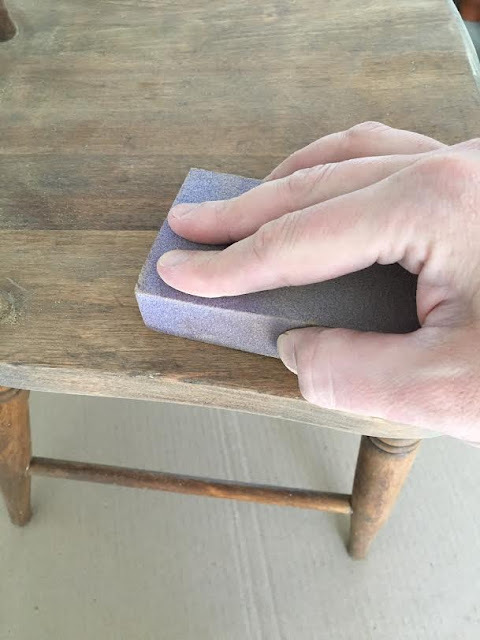 Choose a sanding block of a very fine grit to prep the chair. Lightly sand all surfaces. 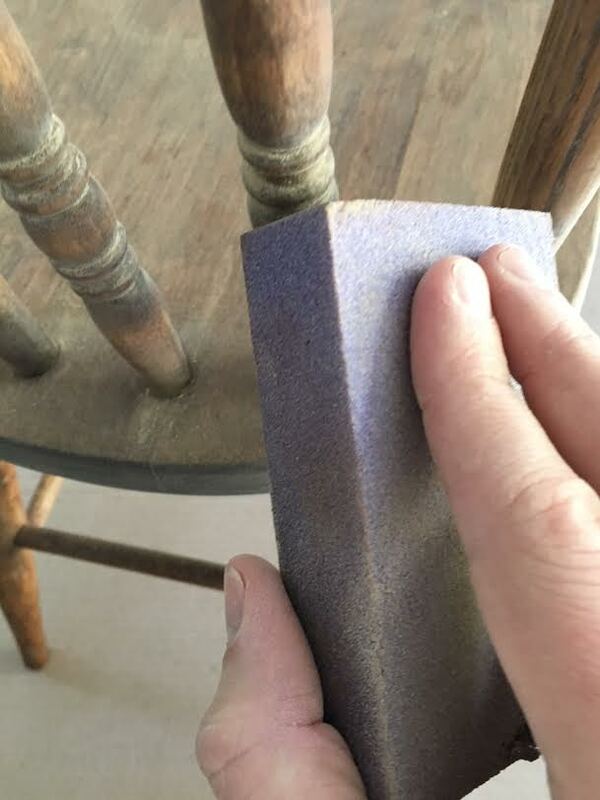 If your chairs have any intricate areas, such as carved spindles, finials, turned banisters or crested rails, be sure to gently sand those sections well. 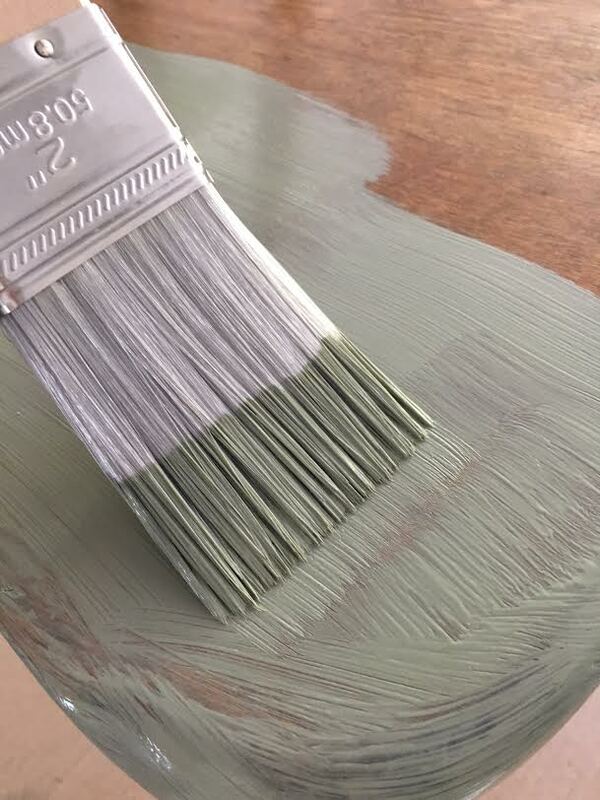 If you happen to notice any imperfections, fill these in with a wood filler from your local hardware store, and once dry, resand lightly again. 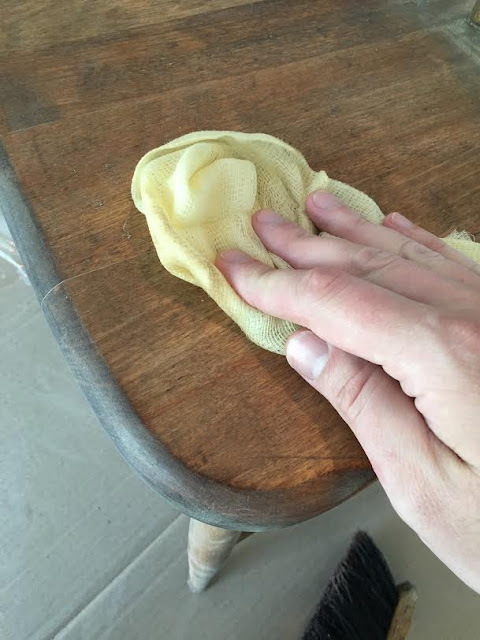 Use a brush or a tack cloth to remove any dust from sanding for better paint adhesion. 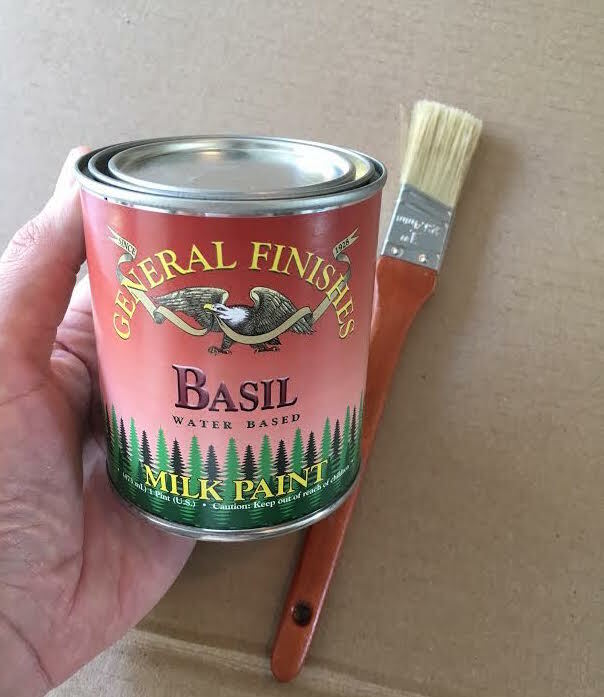 I chose a water-based milk paint (premixed) for my application. Be sure it's shaken well before opening the can. Use an appropriately-sized paint brush of good quality for optimal results. It's now time to paint. 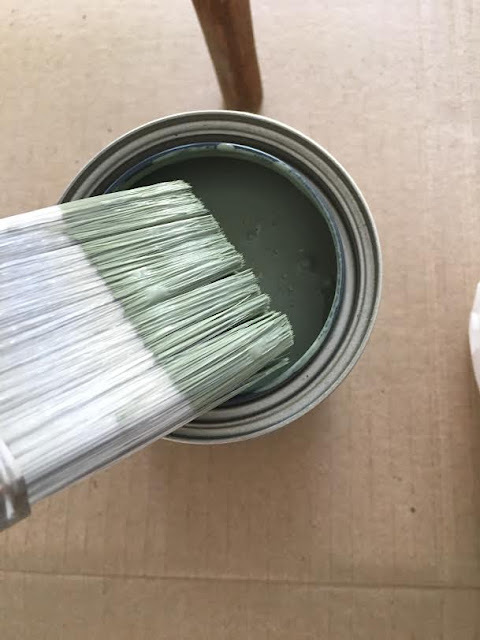 Be careful not to overload the brush with paint. 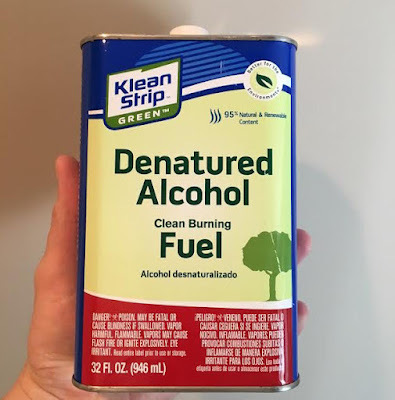 Wipe it against the rim of the can as you lift the brush to remove any excess. As you can see with my particular Grange chair, it is going to need a second coating of paint, and perhaps even a third to get it well covered. Note: remember to let the first coat of paint dry for at least two hours, before attempting to add the second coat. 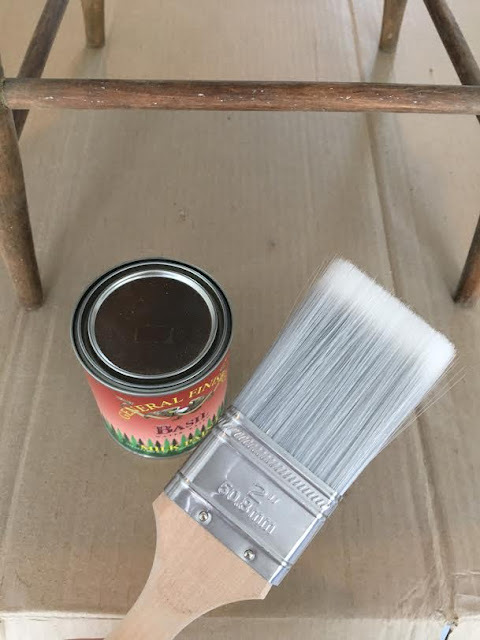 Lightly sand the entire chair between each coat of paint, and remember to use the finest grit of sand paper available, so that you don't remove the layer of paint you have just applied. Last, but not least, is the application of butchers wax. Applying a coating of butchers wax not only gives the finished product a nice sheen, but it also helps keep the surface from becoming dull and dingy. 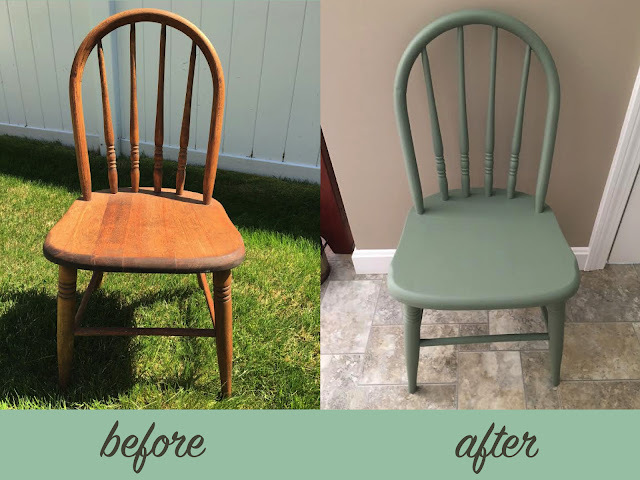 The before and after photos of Jeffrey's work shows you the benefits of taking the time to carefully repaint an old chair. 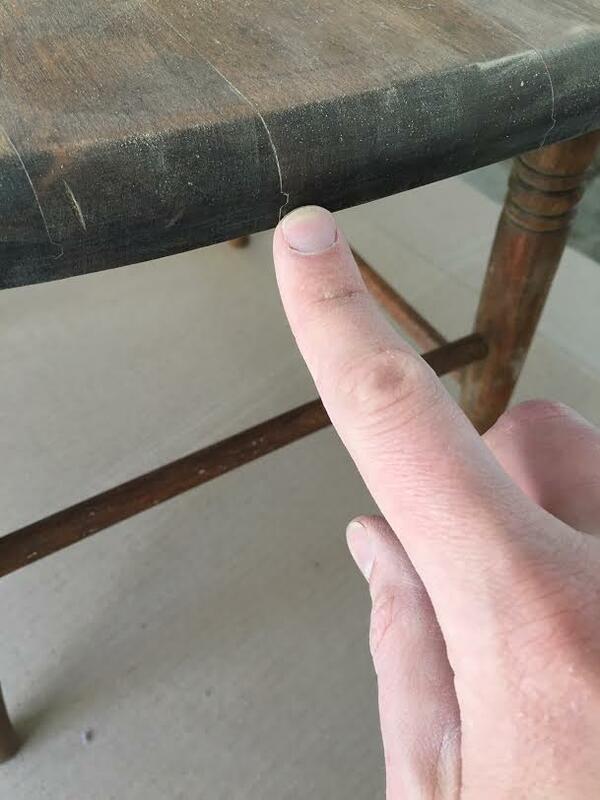 If you ever find yourself the recipient of hand-me-down wooden furniture from the family, or if you come across a set of wooden chairs at a local tag sale that need some renovation, look to Jeffrey's informative tutorial. 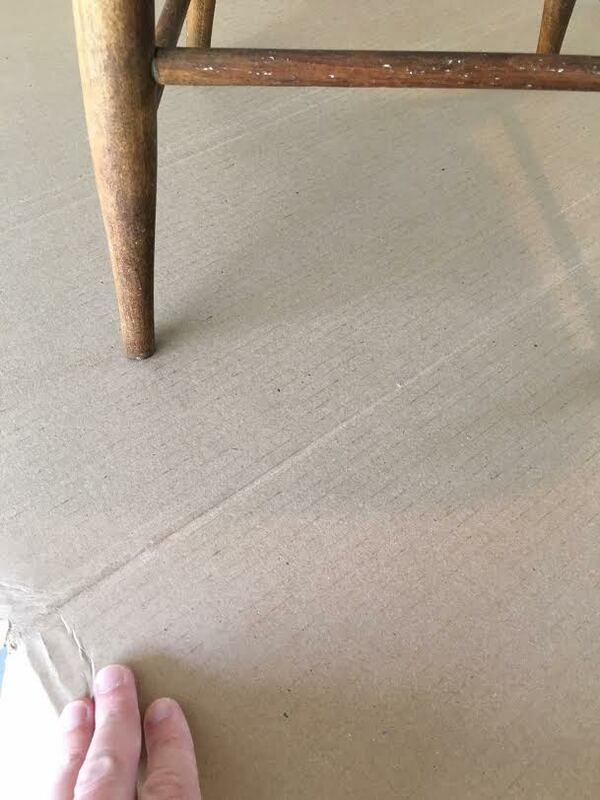 His clear instructions will have your pieces of furniture looking their best in no time. I want to thank my good friend Jeffrey, for taking the time to photograph his work and for sharing his expertise with us. Over the years I have come to discover that decorating cookies with the right tools makes all the difference. It doesn't take much to create beautifully-iced sugar cookies, but with a few must-have tools and equipment, the possibilities are endless. I don't consider myself a professional when it comes to making these types of cookies, but having made thousands of them in the last decade, I think I can say that I am very familiar with the process. 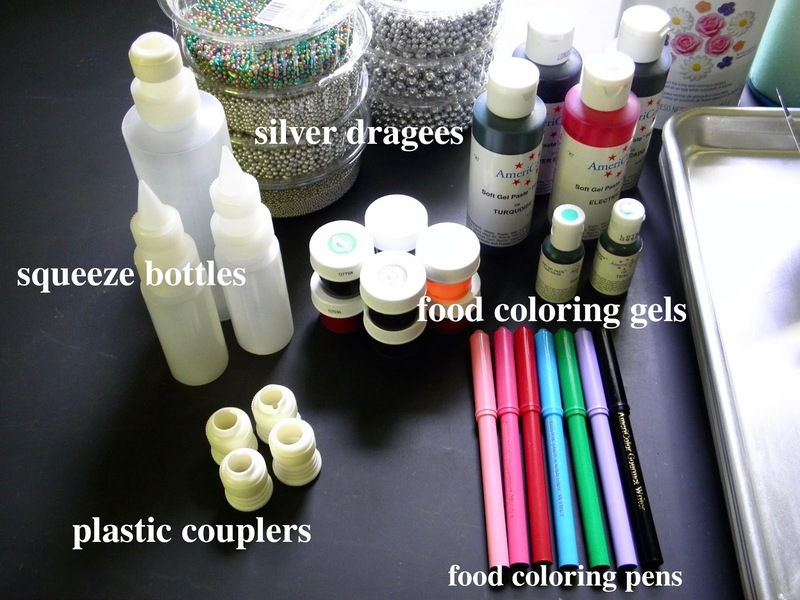 Many of the tools that I have selected can be found at a well-supplied cake decorating store, and through various online sources. In fact, if you have a favorite source for these handy tools, by all means stick with them. Nothing here is hard to get, and everything, with the exception of the heavy-duty cake decorating turntable, is quite affordable. Let's go through each of these items individually so that you understand how and why I use them. Silver Drageés: Having these in a variety of sizes helps create the most beautiful cookies. 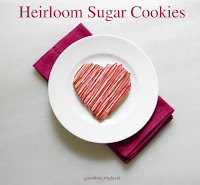 They are my go-to embellishment whenever I want to make exquisite cookies for someone special. I like them so much that I dedicated a post to them a while back. Click here to read about these French candies. 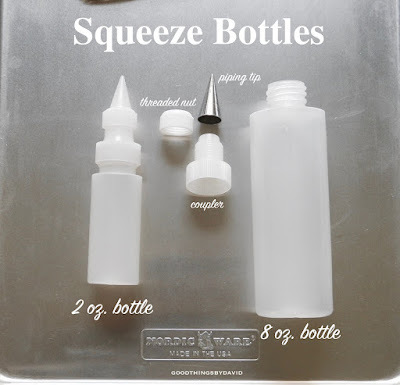 Squeeze Bottles: it's up to you as to whether you use pastry bags or squeeze bottles for cookie decorating. Both are very effective and very easy to use. 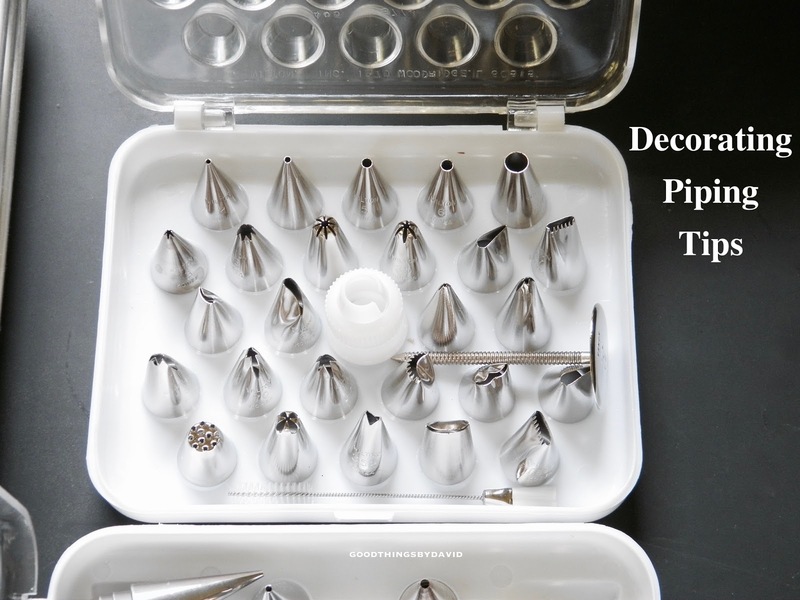 If you buy squeeze bottles for this purpose, make sure that the necks of the bottles can fit the pastry couplers for the piping tips, otherwise you will have to use the nozzle that comes with the squeeze bottle. Plastic Couplers: a must-have in every cookie decorator's kit. These allow you to use piping tips on your squeeze bottles or pastry bags. Not only do they secure the tip onto the bottle or bag, they also allow you to quickly change tips if you need to. Food Coloring Pens: I like having these so that I can trace shapes onto an uniced cookie before I begin to outline and flood, but they're also great for working on dry icing. Get fine-tip pens from either Wilton or Americolor. Food Coloring Gels & Pastes: I like to have a variety of colors from which to choose whenever I'm mixing icings. The bottles by Americolor (large or small) give more control in terms of amounts that you dispense. You can add it by the drop, whereas if you use the Wilton pastes, you must dole those out very carefully with a toothpick or skewer. I use both and think that they're great products. Squeeze bottles come in several sizes. The most versatile are the 2oz. and 8oz. bottles. As you can see, the best ones to have are those which can fit the coupler & threaded nut. Most come with plastic piping tips, but I find it better to use my own metal pastry tips. The bottles can be filled with icing by either using a disposable pastry bag or in a pinch, a sandwich bag. Make sure that these are cleaned with very hot soapy water after every use. Meringue Powder: making royal icing with meringue powder is simple. I go through these containers very quickly, so I buy the largest ones I can get. I've tried Ateco and Wilton throughout the years, and I have to say that I prefer Wilton. The powder is the whitest available, which doesn't tint the final product. 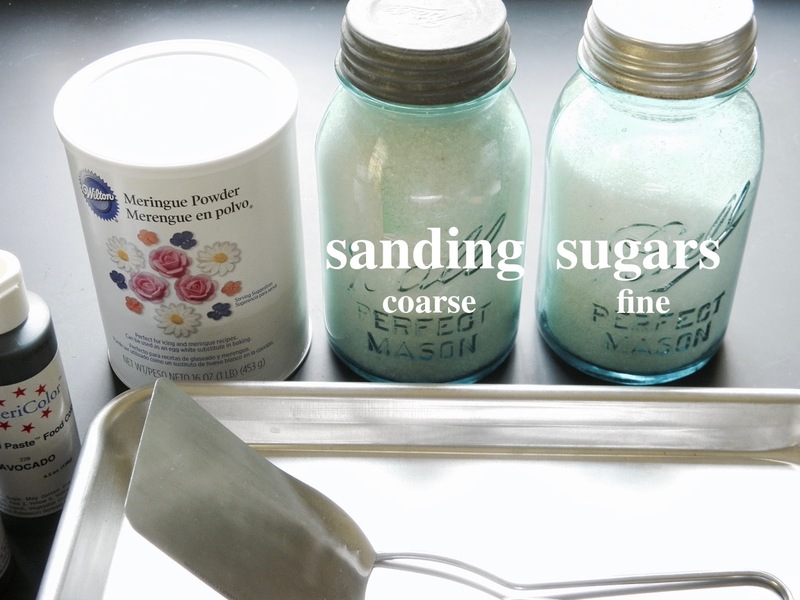 Sanding Sugars: you don't need to have a rainbow of colored sanding sugars to make great cookies, because clear sugars are just as effective. Buy these in bulk and store them in jars in a cool, dry place. Both coarse and fine sanding sugars are the ones I recommend getting. Cookie Spatula: you'll find yourself moving cookies around from countertop to baking sheet, so it's essential to have metal spatulas large enough to support the cut out cookies. Get thin metal ones (above) made by Ateco. They slide easily under delicate cookies. 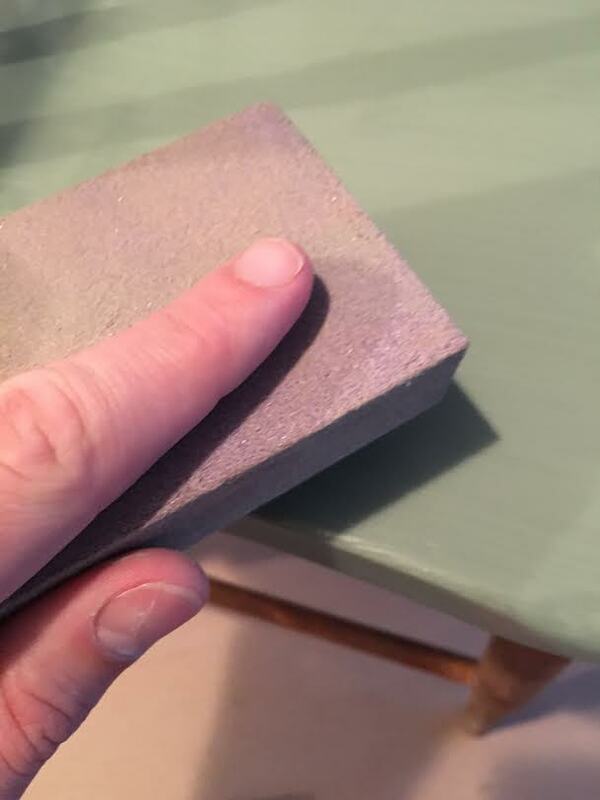 Small Offset Spatula: small offset spatulas are great for moving small cookies, smoothing out icing on top of a cookie, or for removing stray bits of cookies from the side of a cut out. 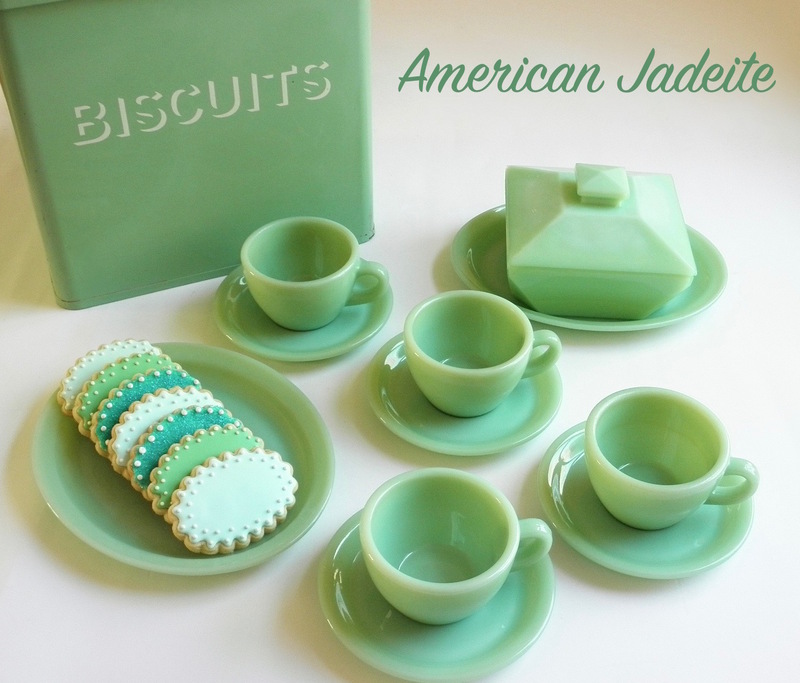 Demitasse Spoons: having a set of small spoons allows you to sprinkle sanding sugars, nonpareils and other small candies onto cookies. Have several of these handy whenever you're decorating cookies. Tweezers: dedicate at least one set of tweezers for cookie decorating. It makes for precise work of placing drageés and other delicate embellishments onto wet icing. 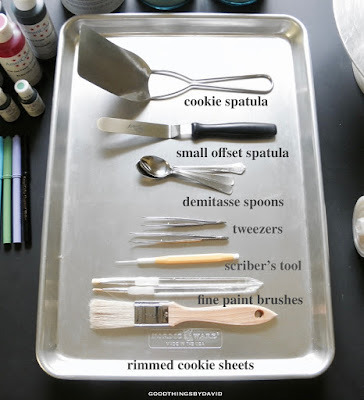 Scriber's Tool (modeling tool): I finally bought myself a couple of scriber's tools for cookie decorating, and I can't tell you how happy I am. Toothpicks and skewers work in a pinch, but scriber's tools are even better for moving royal icing around, popping bubbles in the icing, and for dragging icing for decorative effects. Fine Paint Brushes: these are essential for removing stray sugar crystals, flakes of cookie or anything that you don't want on the cookies. They're great for fanning out wet icing if you like the effect that creates, but they're also perfect for painting icings and colors onto cookies. Get yourself several sizes of these at craft stores. Baking Sheets (half-sheets): having at least 4 rimmed baking sheets allows a good amount of cookies to dry evenly in one single layer, and it makes transporting them from one area to another so much easier. If space is limited, I stack the half sheets crisscrossed and let my iced cookies dry that way. 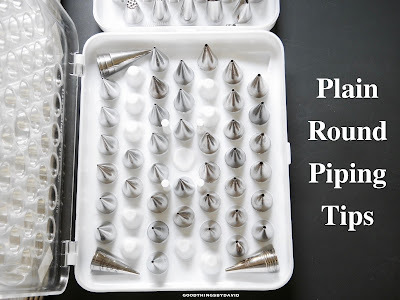 Piping Tips: buy a good amount of piping tips for cookie decorating and keep them stored in containers meant for this purpose. Keep reading for more information. 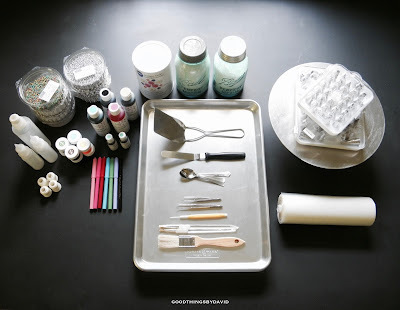 Cake Decorating Turntable: this may not be something that you immediately associate with cookie decorating, but let me assure you that I am lost without my heavy, cast-iron cake decorating turntable. I like to load up the large round with several cookies at a time while I apply the icing. Being able to turn the top of the stand, gives me the ability to approach my cookie decorating from different angles. It's an expensive item, but I highly recommend getting the Ateco 612 turntable, which has a cast-iron base. Disposable Pastry Bags: If you decorate a lot of cookies, buy these in bulk. Usually sold in rolls of 100 from baking supply stores, the most versatile to have on hand are the 16" or 18" bags. Having the larger bags makes loading them with icing a very easy task. The bags can be trimmed down to smaller sizes with a pair of scissors. Plain Round Piping Tips: get at least 6 piping tips of each size, from the #1 tip all the way up to the #5 tip. Buy yourself a small case to keep these organized. Use them exclusively for royal icing and keep them separate from your tips used for buttercream icings. 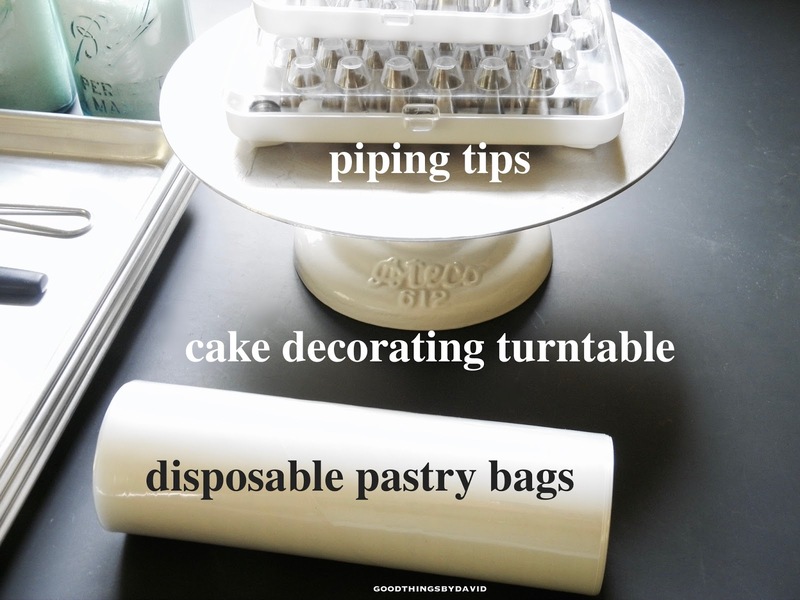 Decorating Piping Tips: these tips are meant for cake decorating, but they are also great for cookie decorating. Again, keep a separate set for royal icing work and label the container so that you know what's what. As you can see, it doesn't take much to create beautiful cookies. You can get by with a few of these items if you occasionally decorate sugar cookies, but if you find yourself turning this hobby into a passion, then I recommend adding everything I've described here. The majority of these essential cookie decorating tools will last you a lifetime with proper care. 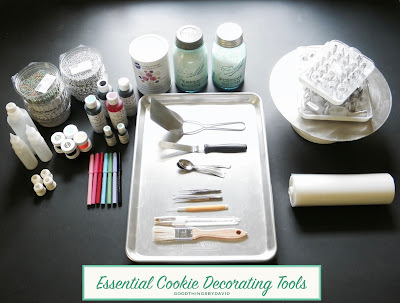 You will be thankful that you have the scriber's tool or the fine paint brushes, among other things, the next time you find yourself decorating sugar cookies for friends and family. I've given you my ultimate cookie decorator's tools list and the reasons why I think they're wise to have. Pick and choose what works best for you, and decorate cookies to your heart's desire. A very smooth Chianti Classico is what you'll get with Pratale's 2014 blend. 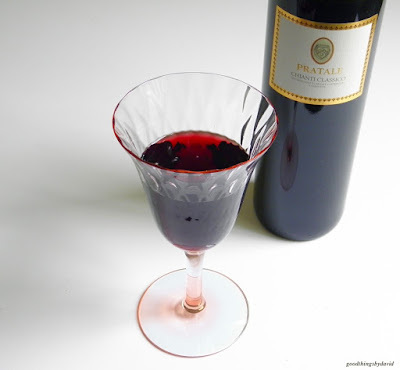 Made in the Italian region of Tuscany, Chianti Classico wines are composed primarily from Sangiovese grapes. Other varietals such as Mammalo, Colorino and Canaiolo, get added according to winemaking traditions. The term 'classico' is used in certain landscape-specific regions in Italy, setting them apart from standard Italian wines. In Chianti, the Classico labels will include the black cockerel symbol to designate it as DOCG (Denominazione di Origine Controllata e Garantita). This DOCG designation is the highest classification that an Italian wine can get, ensuring that the product meets Italy's strictest guidelines. These include: permitted grape varieties, ripeness, winemaking procedures and limits on yield. What's more, bottles will have a numbered, government-issued seal around the neck to prevent counterfeiting. 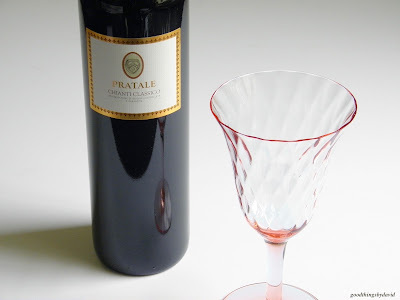 What I like about the Pratale Chianti Classico is that there are hints of ripe cherries and plums. There is an all around balance of fruit and tannins to this medium-bodied, ruby-colored wine, which makes it palatable with red sauce pastas. Try it with any dish that is mildly-spicy, and use your favorite wineglasses to enjoy a glass or two of it.